Apply tomato juice on tanned area. Use scrubs for shiny skin. Lemon juice also removes tanning. Usually, women are very conscious about skin care but today’s life it’s also important for men’s too. when you spend time in summer then some parts of the body get tanned, to ignore this problem is not good. in males tanned skin can down your looks, you need some easy ways to remove tan. 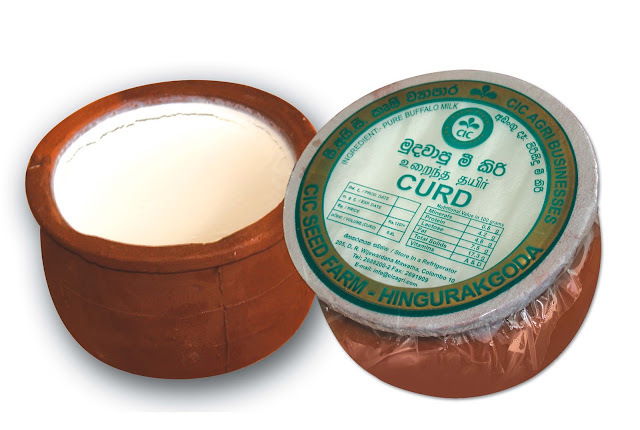 In summer many people’s take curd in the meal, use of curd is very good for skin. take curd, tomato juice and half of cup flour mix it well and apply on the tanned area for 30-45 minutes, after that wash it with warm water. Lemon juice is gently used as a bleaching agent, take one fresh lemon, take out its juice and apply it on tanned area. use this method for 2-3 times in a week. you will get benefits of that. The heat of summer can damage your skin, by doing facial your face will be shining. For more glow on the skin, you need to remove dead skin cells from the body. 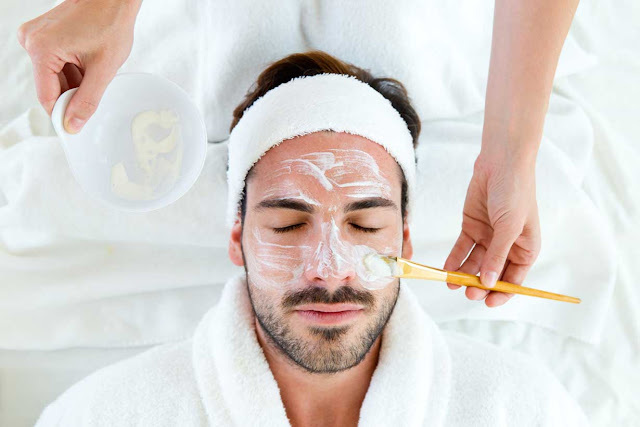 for tanning, males can use different scrubs and face packs as they suit, but remember that doesn’t rub your skin badly. If there is more tanning on the skin, make small slices of potato and apply it on the skin for 30 minutes before sleeping and wash it. In aloe vera many medicinal qualities are there take out the juice of aloe vera and apply it on the tanned area after half hour wash it, you will get a glow on skin. On tanned area apply tomato juice for 10 minutes after that wash it, do this daily you will get results definitely. Thank you for reading If you like our post then mention in a comment also like our Facebook Page for more updates. And Do Share.